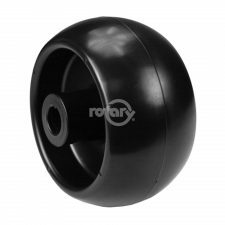 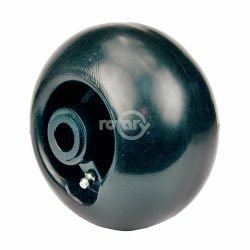 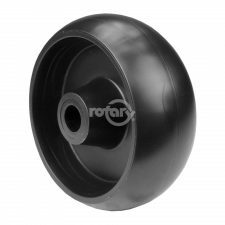 KUBOTA Plastic Deck Wheel. 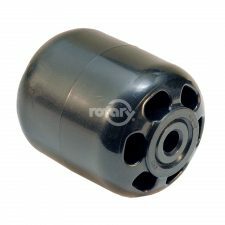 Replaces Kubota K5668-42100. 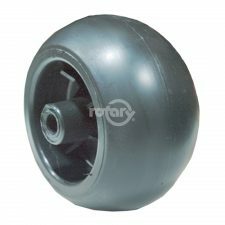 Fits Kubota ZD321, ZD326 with 60″ & 72″ Decks.